A new plaque has been unveiled on Bernards’ Place to commemorate the two men who gave the village green its name. See the full story here on the View from Beaminster’s website. 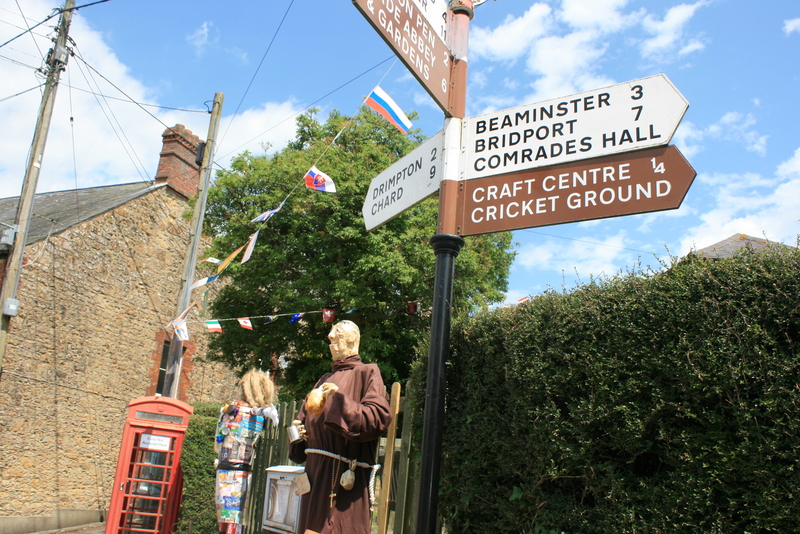 Broadwindsor has won the people’s project category in the annual Dorset Villages competition. The sterling work by villagers to get the new shop up and running – a real community enterprise – has been rewarded with a trophy. See the article here in this week’s Bridport News. Pictured receiving the award is Fraser Hughes and Susannah Madigan, from the community stores committee, from councillor Su Hunt (left) and Adam Peat (right), from Magna Housing. 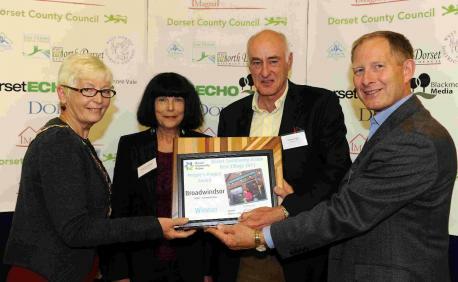 Broadwindsor Community Stores has won the prestigious ‘Best Dorset Village – People’s Project Award’ for 2013. The awards ceremony, held at Puddletown Village Hall on the evening of 19th September, saw a packed audience gather for the announcement of the winners across the various categories of this popular annual competition. Before the announcement of the People’s Project Award, the four finalists from the 18-strong field for this category were invited to give a summary of their project, after which the chair of the Dorset Community Action judges’ panel announced the result. Represented by chairman Fraser Hughes and secretary Susannah Madigan, we were presented with our award by Adam Peat OBE, Chairman of the Board of Magna Housing, the sponsors of the competition, and Cllr Su Hunt, Chair of North Dorset District Council. The criteria for the award is that it is a project which involves local people, benefits the community and is supported by it. So we thank all those who over the past two years backed the project, bought shares to help finance it, volunteered to work in the shop, and support it by being customers. You can see our award, a framed certificate and fine wooden plaque on display in the shop. 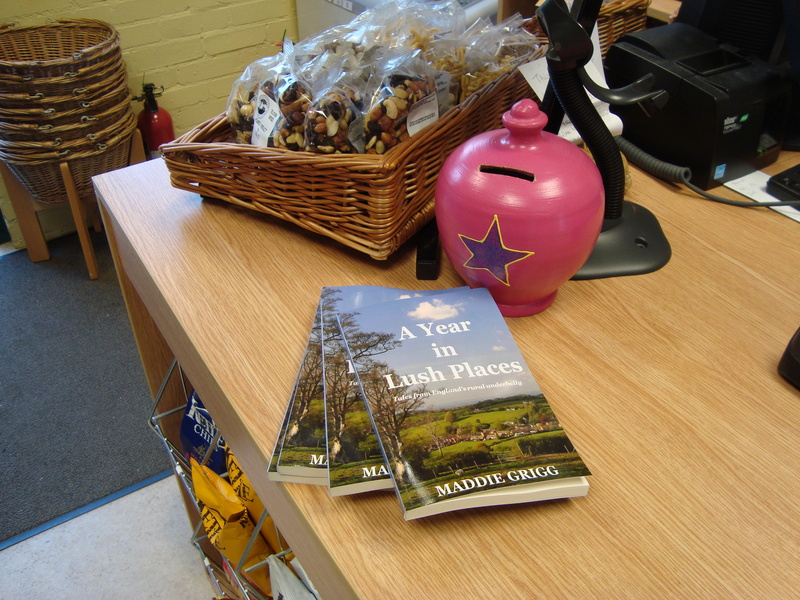 This entry was posted in Community shop, News and tagged broadwindsor community stores.